Cape & Islands - Memorial Day the Official Start of Summer! Memorial Day is a day of remembrance for those who have died in our nation's service. It is also a day that we remember our own deceased relatives and friends. 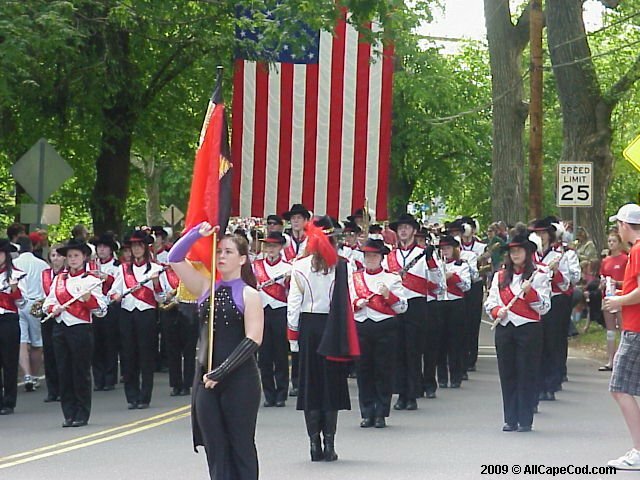 Memorial Day weekend has come to be the official start of the summer season on Cape Cod.